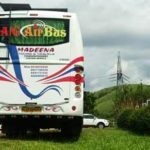 Are you searching for a best place for relax ? 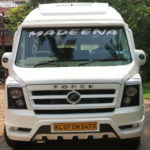 Why you wanna search more ? 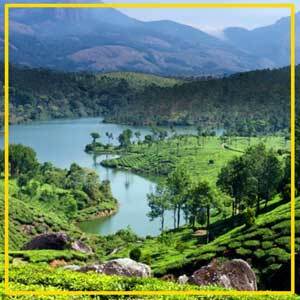 Your search stops at kerala known as the tropical paradise and wide golden beaches emerald backwaters lofty mountain ranges. 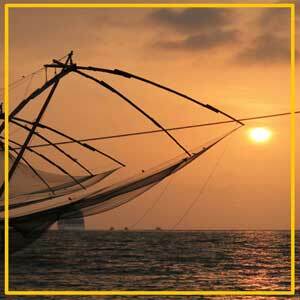 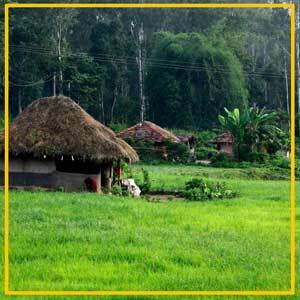 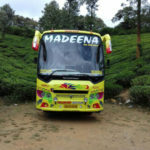 Kerala tour bus offers an affordable group tour packages for your vacations in Kerala. 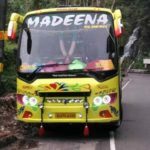 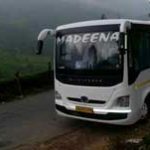 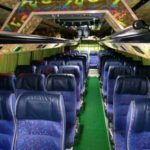 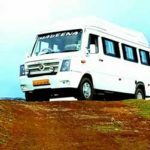 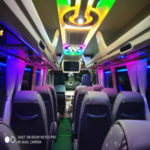 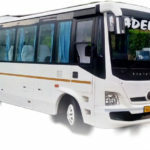 Kerala Tourist Buses are fully customized for passengers comfort has a dedicated sound system and centralized premium air conditioning system.